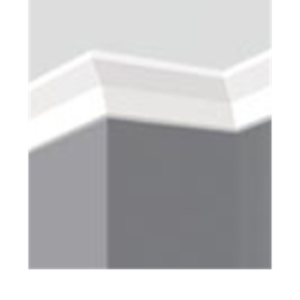 Gyprock Alto cornice presents a modern profile with smooth surfaces making it the perfect choice for contemporary living. A clever 10mm step along the ceiling edge creates a crisp shadow that perfectly complements a modern designer space. 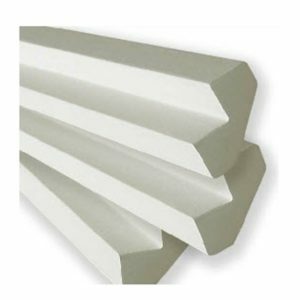 The 90mm cornice profile delivers a simple and striking presence to any room. Aria features a slimline profile with a subtle centre deflection design. A compact 75mm cornice, Aria echoes contemporary architecture at its best. The smooth, streamlined profile of Aria is perfect for spaces that define contemporary elegance. This timeless cornice design never goes out of style. 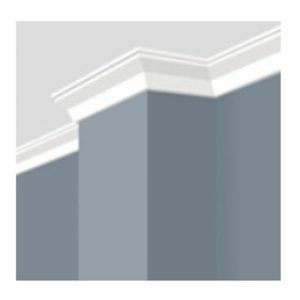 If you are looking for a complementary cornice to add extra dimension to a special area in your home, Gyprock Alto is the perfect companion to Aria. 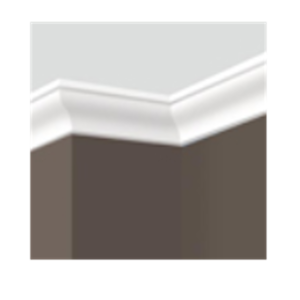 One of the most versatile cornice designs in the range, Concerto combines smooth curves, distinctive lines and sharp centre step to make this 90mm cornice the ideal way to introduce a more formal style into a bedroom or living space. The dramatic shadowing effect it creates changes the mood of the room at various times of the day – by the evening, you will see a delightful shadow on the Concerto cornice that instantly adds depth of character to the room. Inspired by European master craftsmen, Gyprock Symphony cornice hits all the right notes with its timeless design. More traditional in style, this 75mm cornice combines a strong shadow line and multi-dimensional curves to create an attractive wave effect. If elegance defines your space, Symphony is the cornice choice for you. 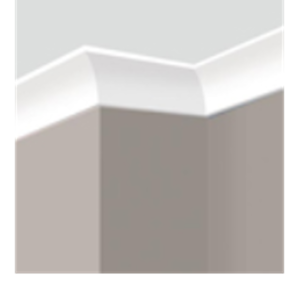 The softer curves of the Symphony cornice also makes it ideal for rooms that have lower ceilings. Clean surfaces and subtle lines make Gyprock Tempo cornice a popular choice for contemporary interiors that require a crisp designer edge in every element of the room. Tempo’s multiple shadow lines and 90mm profile enhance the sense of space in a modern home making it ideal for open-plan living Tempo can be used in retrofit applications over 55mm Cove cornice which makes it the perfect option to add style when you are freshening up an existing room. 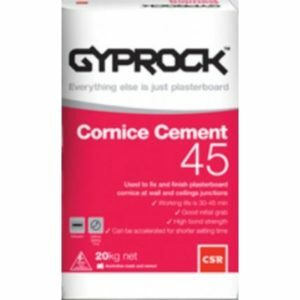 Gyprock® Cove Cornice The simple curved design of Gyprock Cove has made it the standard for Australian builders. This functional profile is available in a range of sizes and creates a gentle transition between the wall and ceiling without making a major statement. The simple curved design of Gyprock Cove has made it the standard for Australian builders. This functional profile is available in a range of sizes and creates a gentle transition between the wall and ceiling without making a major statement. 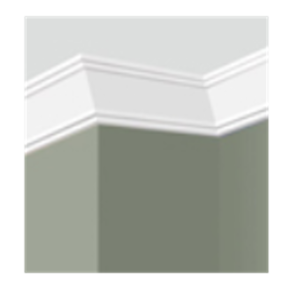 Gyprock® Cove Cornice To see how Cove affects the style of your room check out our cornice visualiser. 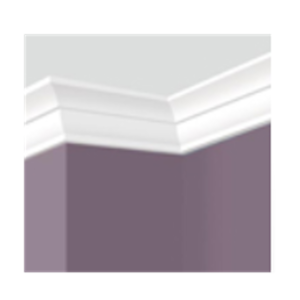 Plasterboard cornice is extremely easy to cut, join and paint with no special tools or fixing equipment required, making it a cost-effective way to create great ambience at home.